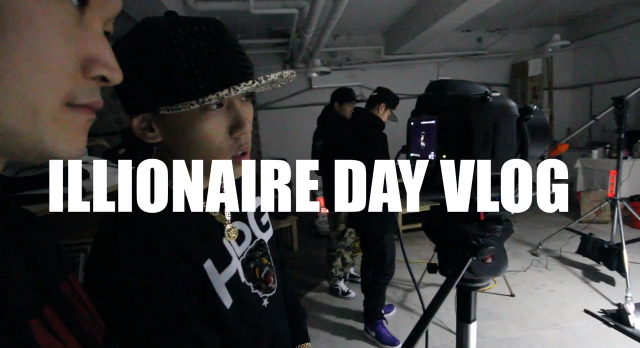 On February 23, 1LLIONAIRE RECORDS released 1LLIONAIRE DAY VLOG Ep.13. This entry was posted in Videos and tagged 1llionaire day vlog, 1llionaire records, dok2, ILLIONAIRE RECORDS, sin, The Quiett. Bookmark the permalink.